SORTING FILE. Remove from wall shelf. 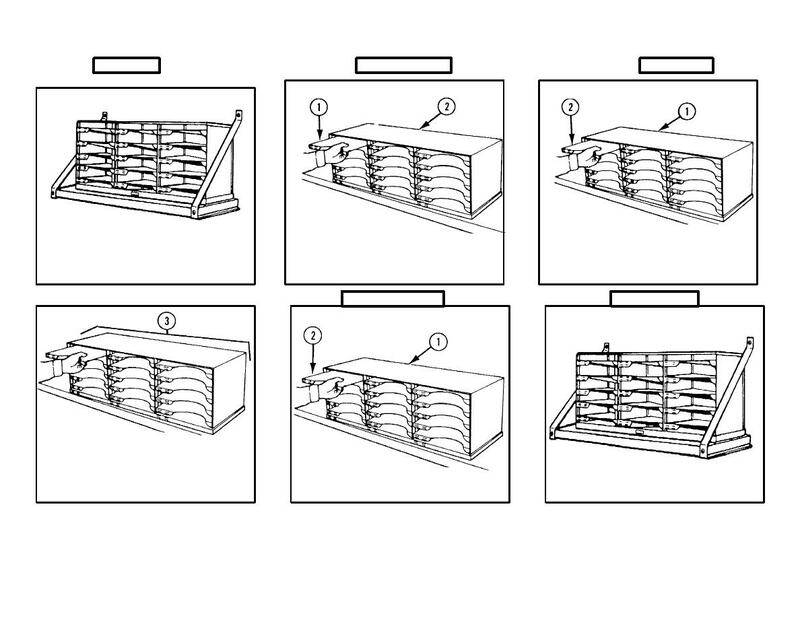 FILE (1) AND FIFTEEN SHELVES (2). b. Reweld any cracked welds. unit if missing or not repairable.